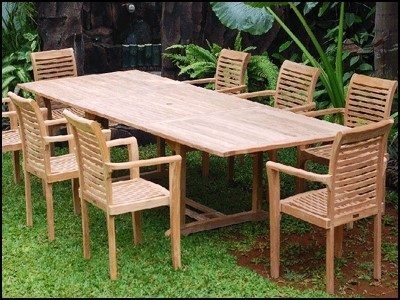 Kusuma Furniture is Furniture Company which produces indoor and outdoor teak furnitur products. It was established in 2001. 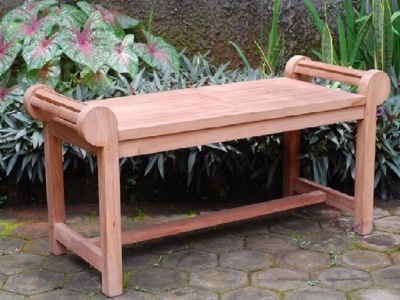 Kusuma Furniture is the one of the best outdoor and indoor teak furniture companies in Indonesia. Our factory is located in Jepara, Central Java, Indonesia. 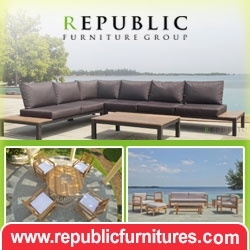 In discussion of export value, we sale the teak furniture products worldwide by wholesale as well as retail. Our products are reaching through in many countries since they have well quality and price. At the moment, our product are reaching through Europe, America, Mediterranean and Asia. 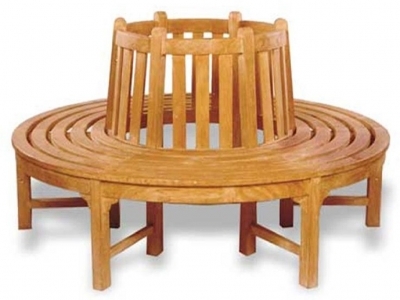 Our products are made from the highest quality of teak woods. 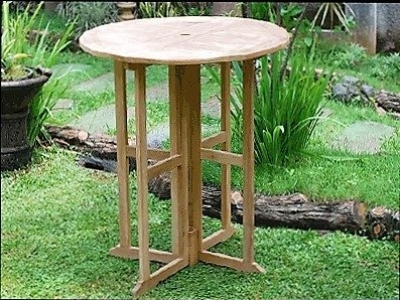 We took the materials from Idonesia Forestry Company which famous for the quality of the teak wood. 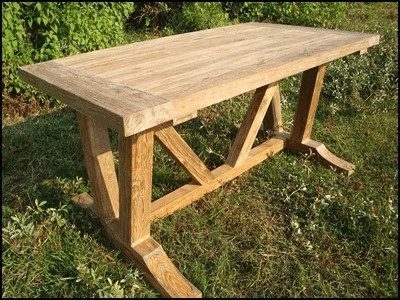 We made perfect furniture product by employing high skilled craftsmen and using modern machines. 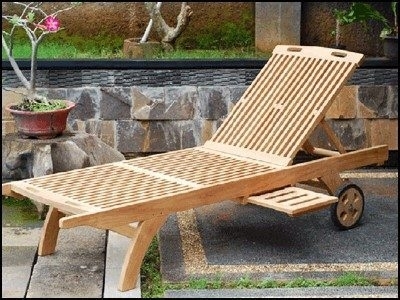 We use the highest quality of drying processed teak woods. Therefore, our products have high durability. We select the highest quality of materials. We also focus on high quality of production process and control as well as product packing, and the most important thing is that we give you competitive price.